Itamar Kunik, Monogoto. IamAI Full Interview. AI Expo Europe 2018 Amsterdam, Netherlands. 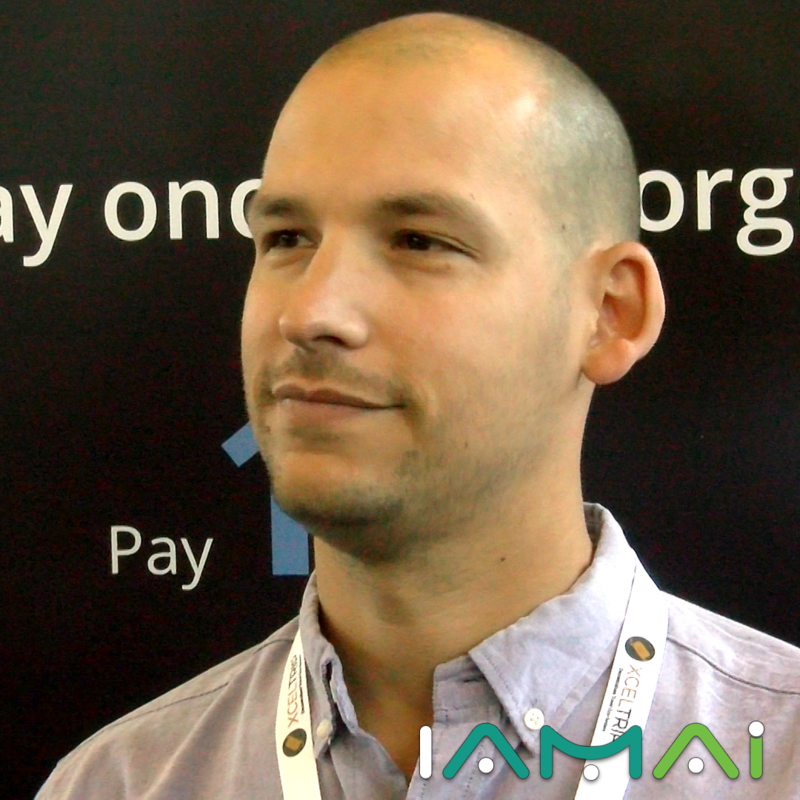 To different usage solutions of the IoT specialized Monogoto’s CEO Itamar Kunik’s interview.